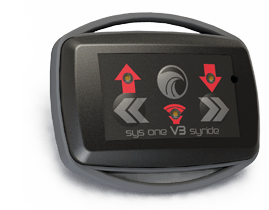 With the V2.52 firmware update, SYS’Evolution unlocks Bluetooth connectivity. 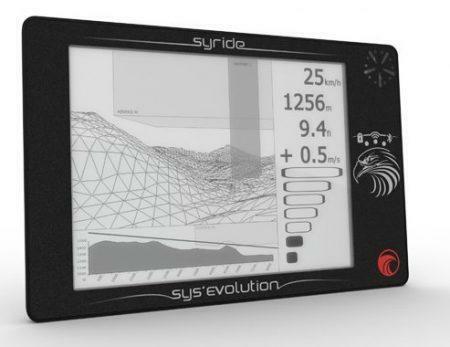 It allows the Sys’Evolution be connected to the internet during the flight (using the data plan of your cell phone, no need for a special subscription). 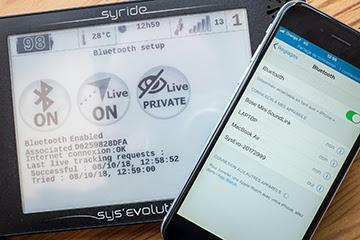 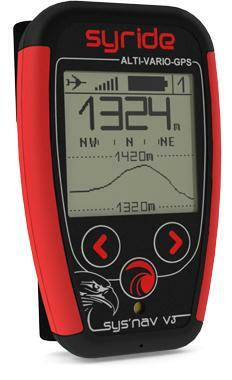 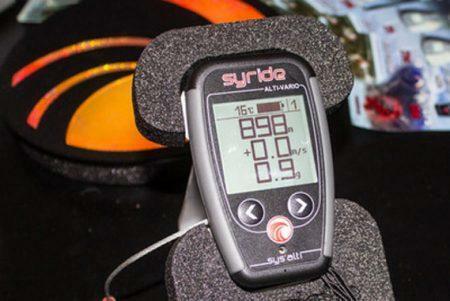 Syride Variometers introduce a portable hotspot mode (“Bluetooth tethering”) of your phone doesn’t require the installation of an application, it is both simple, reliable and very energy-efficient. 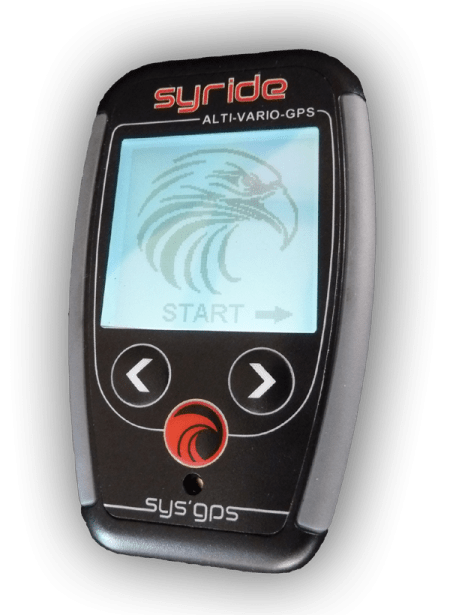 The battery life impact both on the phone and the SYS’Evolution is then optimum.